Many people consider manicures and pedicures essential beauty treatments. Done at home or in a salon, both treatments provide relaxation and many beauty benefits. Manicures are simply cosmetic treatments specifically geared towards improving the health and beauty of the hands and fingernails. A typical manicure involves shaping the nails with a nail file, cuticle treatment, application of polish and possibly a hand massage. Pedicures are beauty treatments for the feet and toenails. A standard pedicure starts with a long foot soak in a sterilized tub. Once the feet are softened by the water, a pedicurist then proceeds to scrub any calloused areas of the foot. She then files and shapes the toenails before applying polish. Manicures and pedicures offer many benefits, including improvement of the texture and look of hands and feet and prevention of hangnails, ingrown nails and nail breakage. Treatments that include massage also help preserve the firmness and elasticity of the skin on the hands and feet. 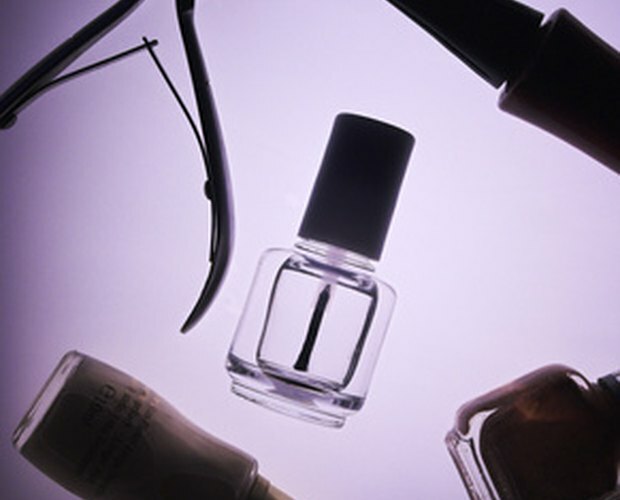 Nail Care Guide: What is a Manicure? Pedicures and Foot Care: What is a Pedicure?